Tagum is a component city strategically located at the heart of Davao del Norte. While an inland city, Tagum also has a coastal area that is connected with major road systems. 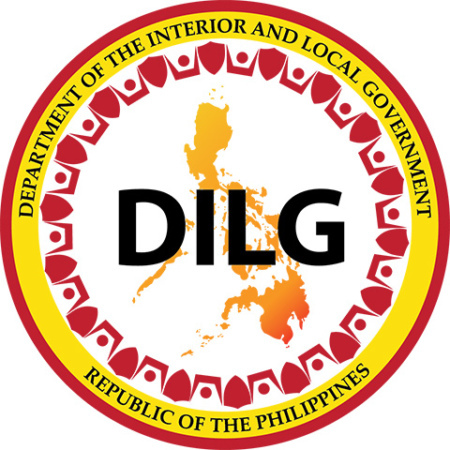 The city functions as the seat of the Provincial Government, and serves the commercial and agricultural center to other major cities in the rest of Mindanao. Tagum is vulnerable to both natural disasters and geo-hazard risks. These include flooding, sea level rise, storm surge and typhoons. The city is susceptible to earthquake-related events such as landslides, inundation and tsunamis. 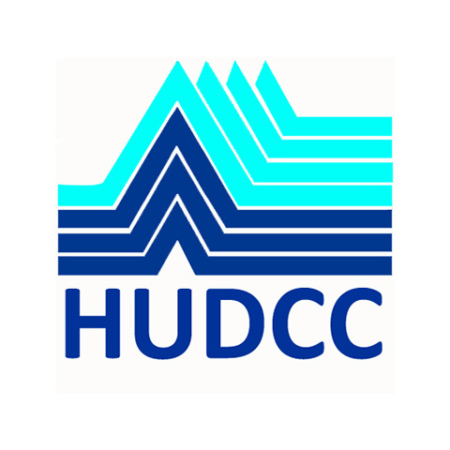 Historically, flooding and landslides are frequent in the city with an estimated occurrence of once every one to three years, usually along Tagum-Liboganon and Hijo Rivers, and the coastal area. Most of the city’s barangays are located by the rivers and the coastal area. Climate change induced temperature increase and change in rainfall will affect natural-based production areas and urban areas in Tagum, which in turn have short- and long-term health and socio-economic impacts on the city’s population. In the aftermath of Typhoon Bopha (Pablo) in 2012, the strongest to ever hit Mindanao, the province lost PHP 4 billion worth of crops. The year after, in 2013, typhoon Podul (Zoraida) struck shortly after Haiyan (Yolanda). In Tagum, waist-deep flood water affected 462 families across eleven barangays. Land Area: 195.8 sq. km. 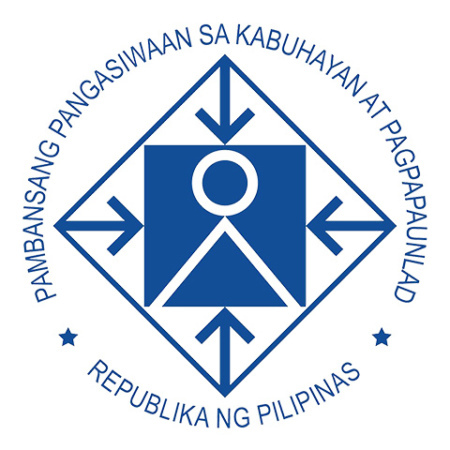 Tagum became the seat of Davao’s del Norte’s provincial government in 1967. The city experienced rapid urbanisation starting in the late 1980s, attributed to the establishment of businesses and other commercial activities. 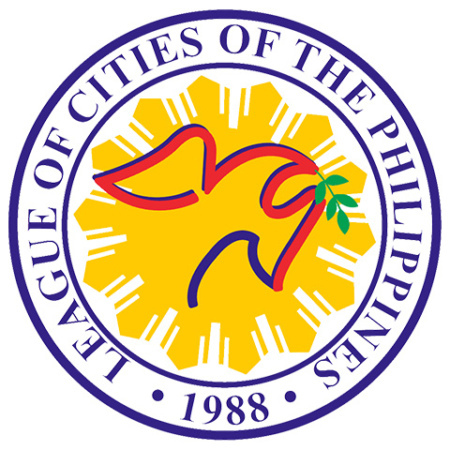 As the population of the city grew throughout the 1990s with new barangays, infrastructure demand and development increased. This also led to an increase in traffic congestion in major streets, as well as the need for adequate waste management and land use. 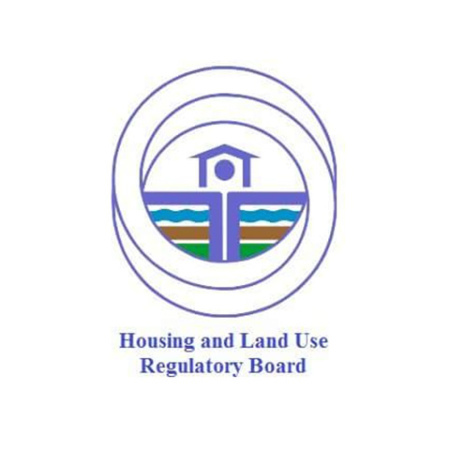 Tagum revised its Comprehensive Development Plan (CDP), spearheaded by the City Planning and Development Office (MPDO) with the assistance from the University of the Philippines - College of Architecture Foundation, Inc. (UP ARKI), Manila, and the Housing and Land Use Regulatory Board (HLURB), Region XI. Tagum has developed and is in the stages of finalising its Local Climate Change Action Plan (LCCAP) for 2017-2028. It is a 12-year plan that will address the long-term adaptation needs of the city. 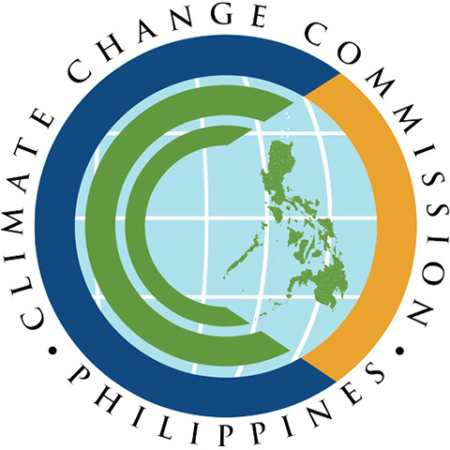 The LCCAP 2017-2028 is anchored in the Philippines’ National Climate Change Action Plan (NCCAP), which was adopted in April 2010 and outlined the country’s agenda for adaptation and mitigation between 2011 and 2028.